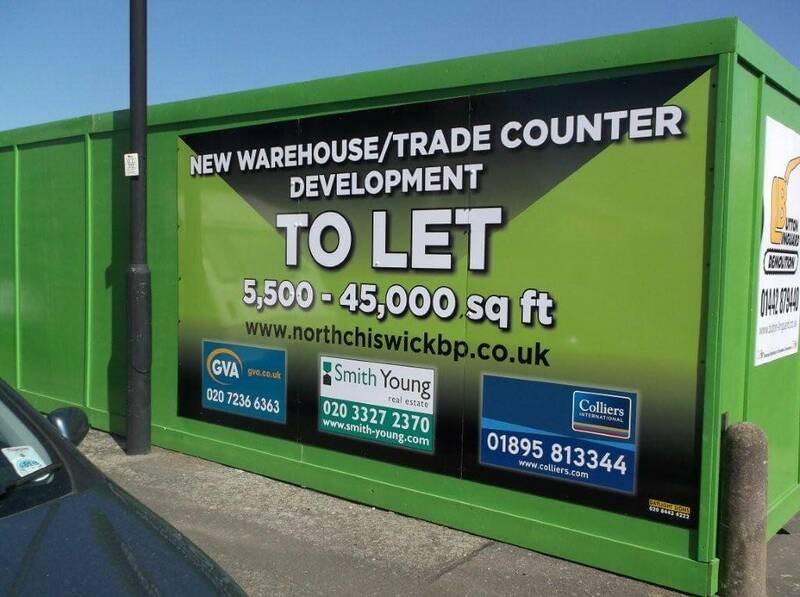 We offer a complete countrywide board printing & erecting service. 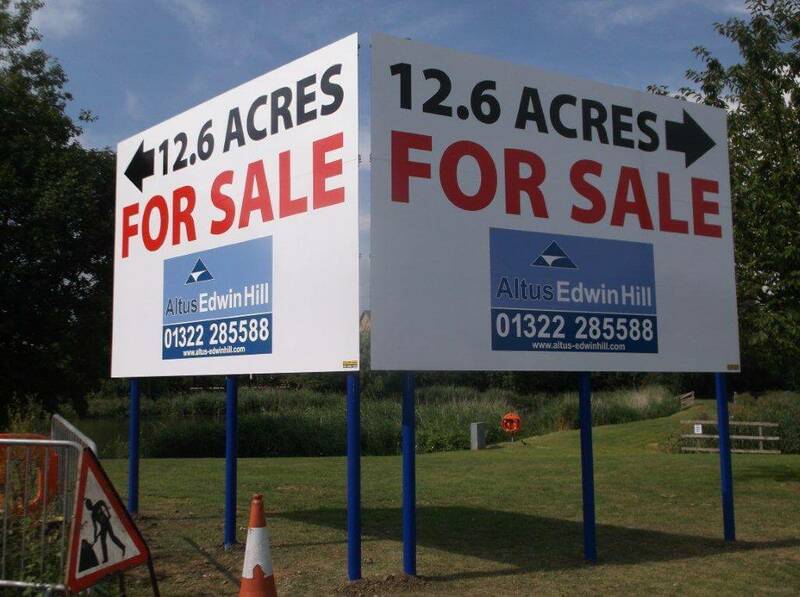 Our clientele includes some of the UK’s largest commercial agents, charted surveyors, auction houses & land developers. 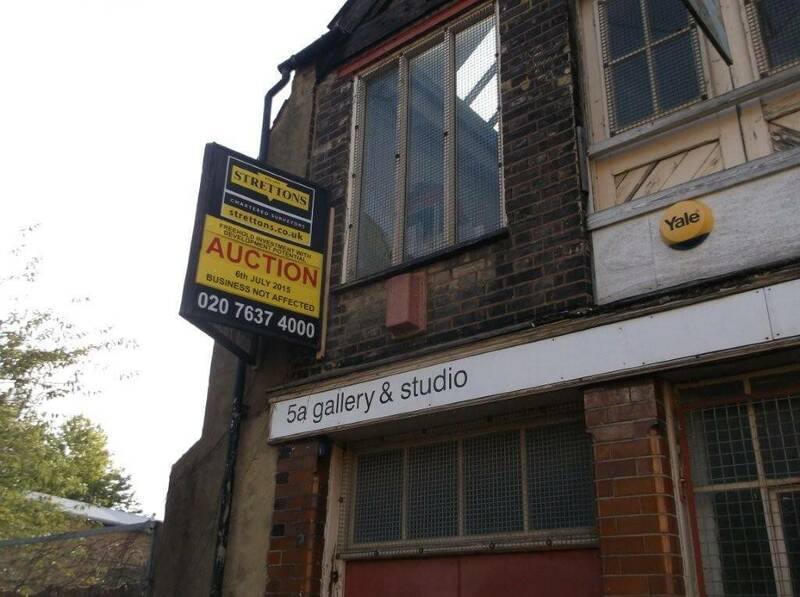 With our nationwide coverage we operate a fully-featured countrywide auction service and do so for some of the UK’s largest auction houses. 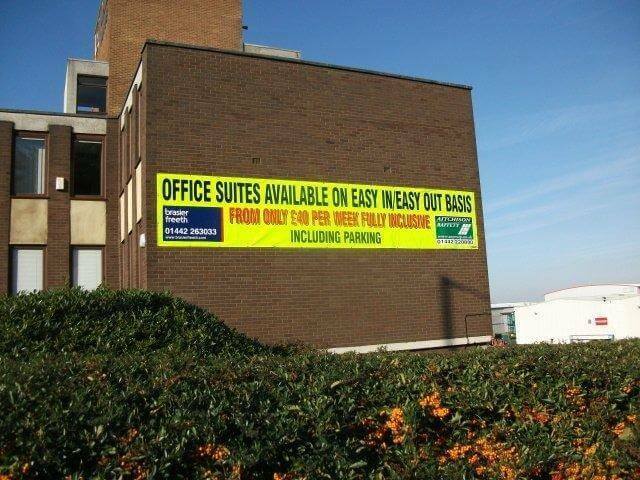 We manufacture and install all types of banner whatever the size and floor level required. 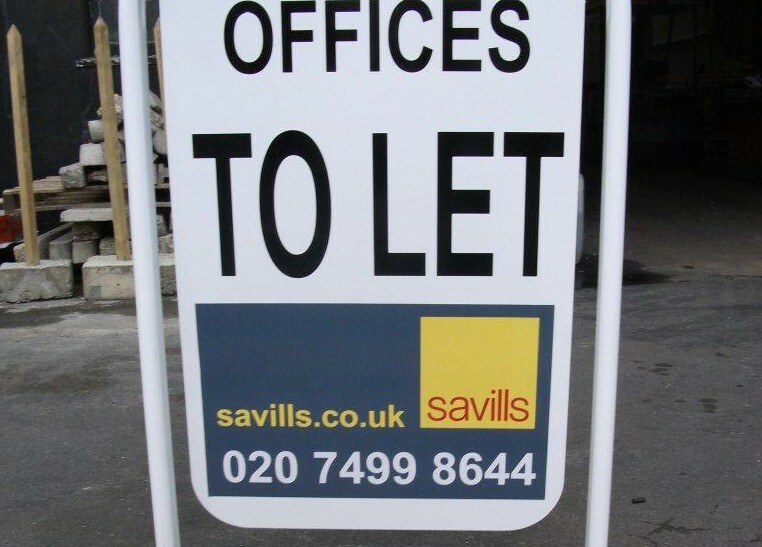 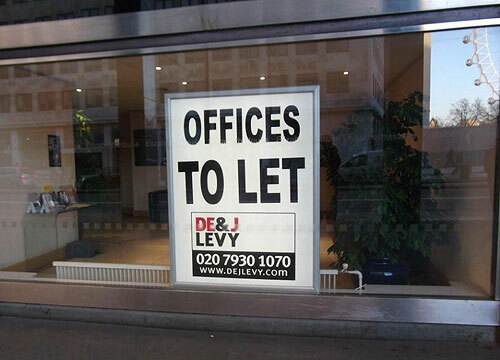 Light boxes are a great way of attracting your prospective tenant where agency boards are restricted or a more pronounced marketing presence is preferred. 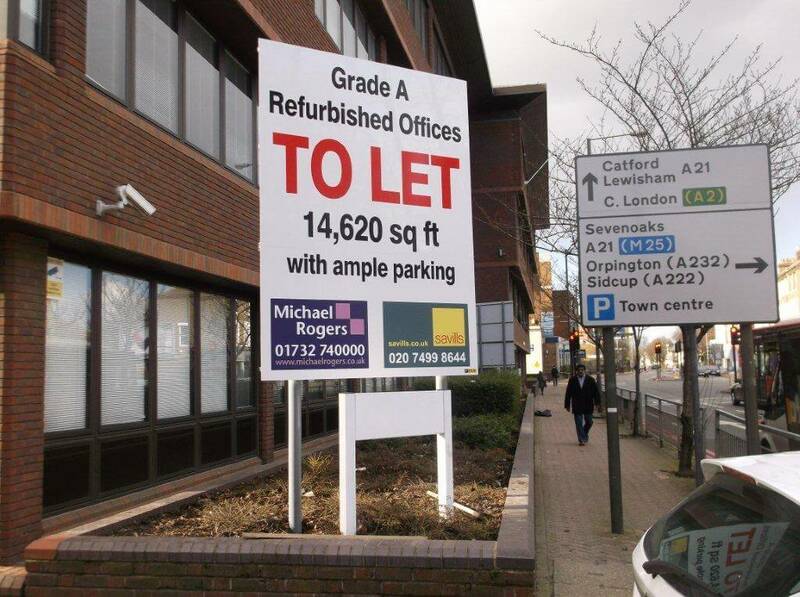 Whether simply saying you are “open” for business, or highlighting a promotion or campaign, Daylight Signs have a range of different Pavement sign styles to help deliver your message to passing potential clientel, including foldable swing signs, weighted base signs & A-frame board type signs. 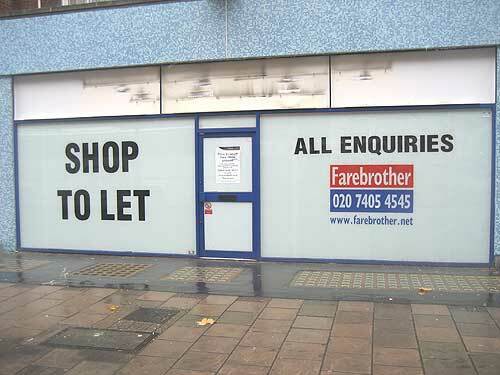 Daylight Signs design and install window graphic & contravision displays whether it be etched effects, promotional stickers, whole window displays or contra vision displays for added privacy and security.